So, let’s talk about Amsterdam. We’re sure that many things have been said as to what one can do with their time on a trip to the Dutch capital, and it’s probably true that those things don’t really coincide with the whole “family with kids” stage of life. But what is often overlooked, is the fact that it is also one of the child-friendly capitals of Europe. And to give you an idea of what we mean, we have put together our list of Top 10 Family Activities in Amsterdam that you and your kids can do on over the holidays or on a short stay. 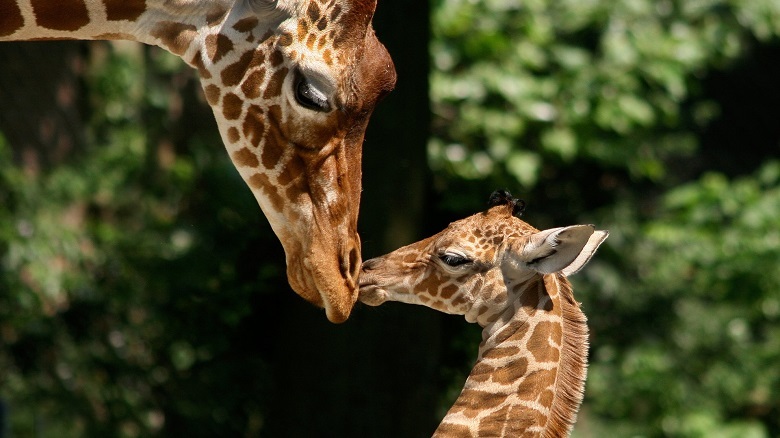 One of the most recommended family activities in Amsterdam is the Artis Royal Zoo. It is the oldest zoo in the Netherlands and one of the oldest in Europe, coming in at 180 years old last month (Happy Birthday Artis!). Home to over 750 species of animals, it is renowned for its beautiful architecture, space, and diversity. Each animal has plenty of room to roam, from the giraffes to the elephants, and there’s also an aquarium and a butterfly pavilion. Over 1,000 butterflies fly through this tropical interior, ranging in size, pattern, and colour. For lunch, pop into the café and enjoy a refreshing snack and a cool drink. 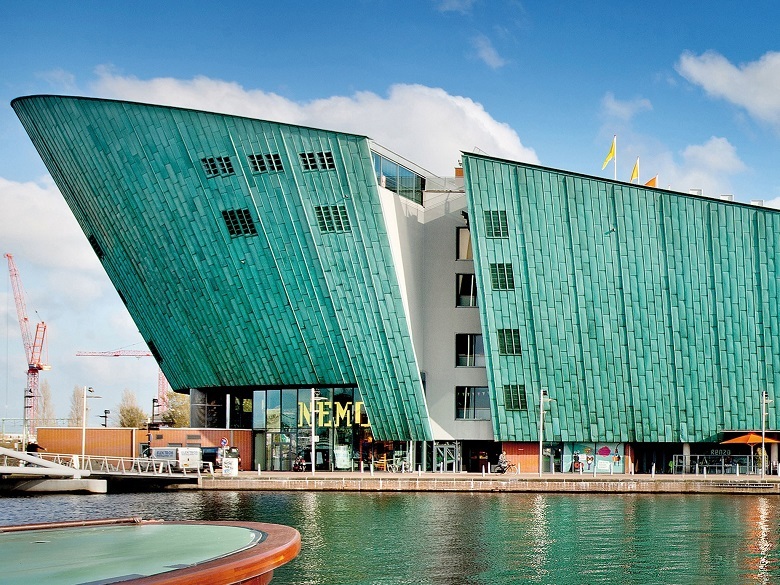 One of the more educational family activities in Amsterdam that we recommend is the Nemo Science Centre which is one of the most unique and impressive museums for children (in our humble opinion). Just a ten-minute walk from Central Station, Nemo is jam-packed with exciting and innovative discoveries for both children and adults alike! And the building itself is impressive enough – it’s big, green and has a boat-like shape with an amazing rooftop deck; the perfect spot from which to admire the city below. Inside, the approach is very hands-on, with interactive exhibits, science experiments, and various displays. Now, this is a family activity that we have definitely mentioned before but as the saying goes: “it’s just so nice, we said it twice”. But all sayings aside, whilst visiting Amsterdam with your kids a day trip to Linnaeushof is an absolute must. 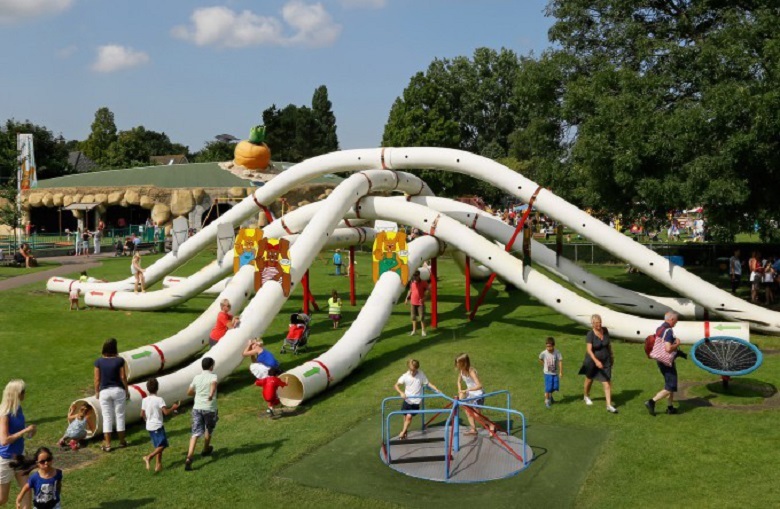 When it comes to the biggest playground in Europe, we’re almost certain your kids will never have a moment of being bored or having nothing to do, what with the massive slides, zip lining, and water bikes and all. Although it may be fair to say, it’ll end up being an exhausting day for all (sorry mums and dads). If your kids are anything like we were as kids, then they probably have a massive sweet tooth and a tendency to enjoy stuffing their face with anything that has sugar. And whilst in the middle of a school week it may not be advisable to let them overload on sweet things, whilst on a family trip to Amsterdam, it’s a bit of must. You see Amsterdam decided that in order to get kids to see a 75 minute or 2.5 hour canal cruise as anything but boring, they should add pancakes; lots and lots of pancakes. And it’s really the perfect family activity, especially if you’ve also got a sweet tooth or better yet a diet you’ve been meaning to kick to the curb, because then it becomes a challenge. 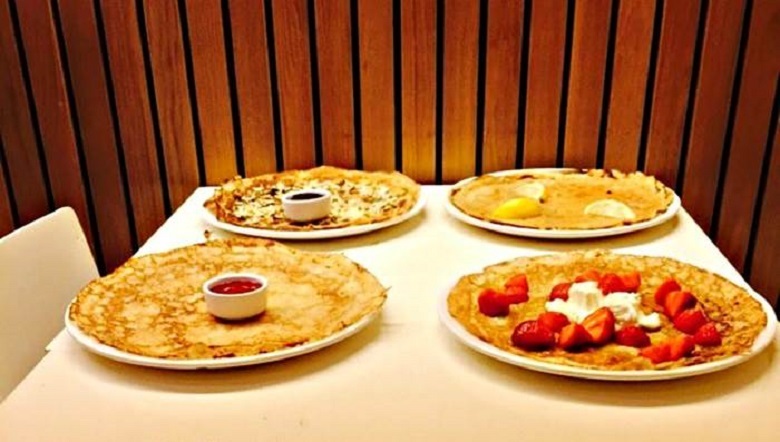 So let’s settle this once and for all: who can eat the most pancakes, the kids or the parents? 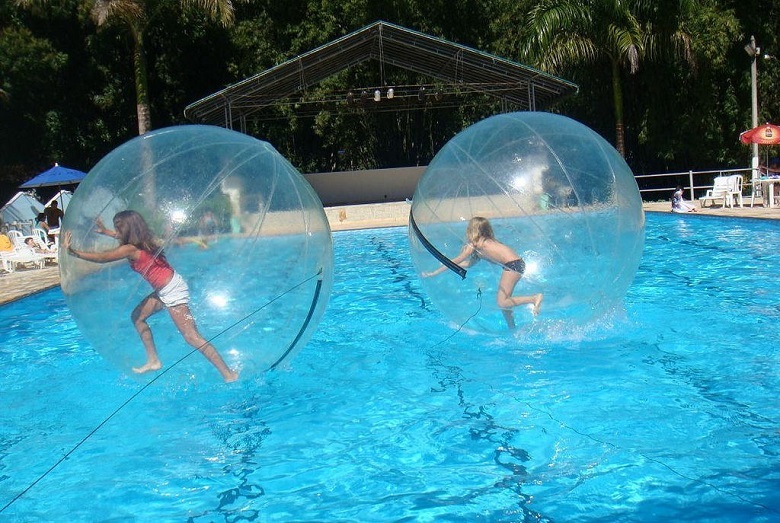 When discussing family activities of any kind, there tends to be a heavy focus on things that the kids will enjoy. And that makes sense. With all their child-like energy, there has to be something that will entertain them no matter where you go or what you do. But a good family holiday, a good family activity, is one where you can also relax and enjoy yourself. 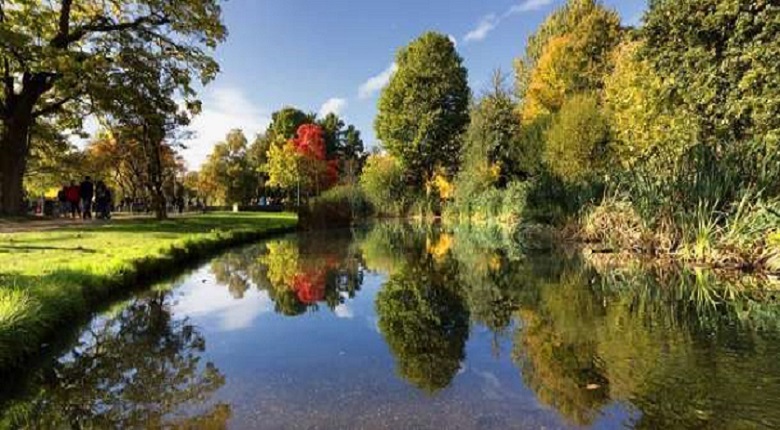 So with that we thought, why not introduce you to Vondelpark. It’s the largest park in the city packed with playgrounds, cafes, sculptures and beautiful nature. So whilst you and your partner relax on a blanket, in what we hope will be the warm summer sun, your kids can run around blowing off some of that child-like energy we were talking about earlier. 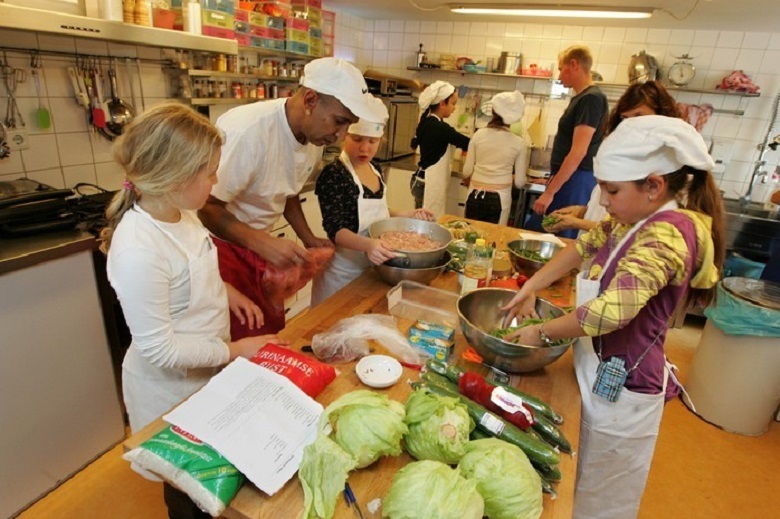 Speaking of Vondelpark, as well as being a large and beautiful park, it hosts one of the most unique family activities that yours truly has ever heard of; the ‘Kids’ Kitchen Café’. As the name may suggest, the idea is that children are responsible for cooking for and serving guests who enter the café, all depending on their age and experience. That means for once, you get to put your feet up whilst the kids (aged 8 – 12) make dinner. And don’t worry there are always adults on hand to help the kids out; less Gordon Ramsey and more Jamie Oliver style. Now, if we go back a little to the idea of having family activities that the parents enjoy, then we have a little surprise for all the mums because in Amsterdam, everyday can be mother’s day. At the restaurant Moeders, which as you can guess literally translates into Mothers, you can go for a family dinner in the evening enjoying all the Dutch home-cooked classics from the Dutch kitchen. 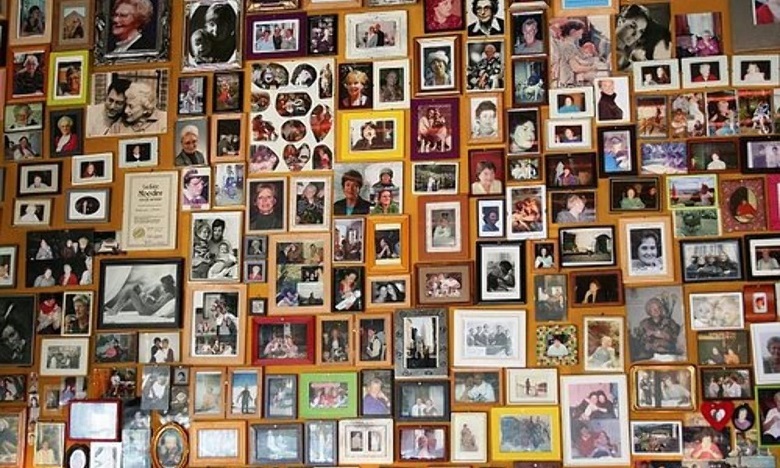 But the best part of this place, is that the wall space is covered in pictures of mothers, honouring them for all that they do. So fathers and partners, if you’re reading this you can sneakily bring a picture of your other half so she can proudly take her place amongst all the other amazing women. We’re sure she’ll thank you somehow. 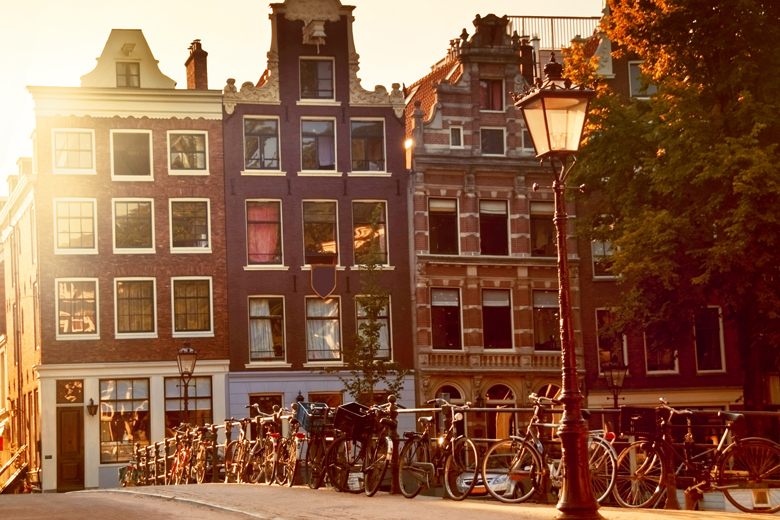 As we find ourselves somewhere between Spring and Summer, the sun will be making a grand appearance a few times and if you’re in Amsterdam when it does you may not want to be walking around in the packed city centre with your little ones. So why not cool off in an Olympic sized swimming pool instead, surrounded by 2.5 acres of parkland and of course a separate pool for smaller children and toddlers. Oh and let’s not forget the playground and cafeteria! 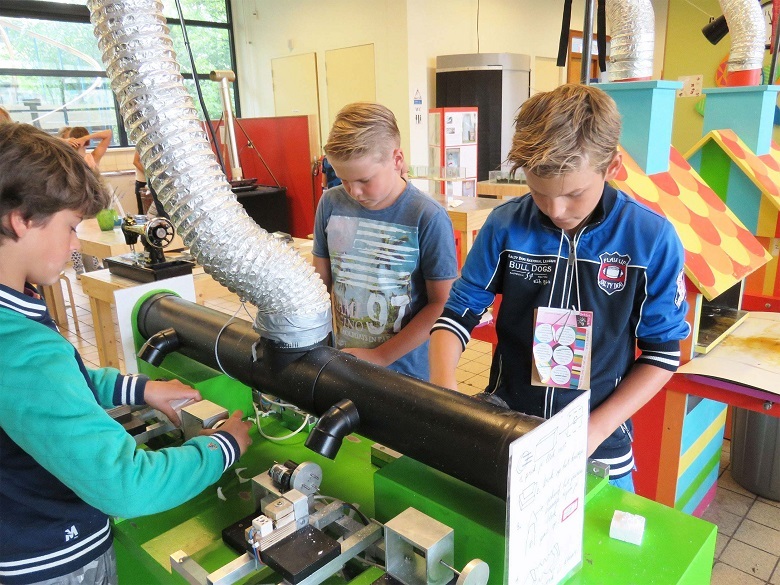 We’re telling you Flevoparkbad, one of the coolest family activities in Amsterdam. One of the lesser known family activities in Amsterdam, is the Ontdekhoek (The Discovery Corner) and it is all about the experiments. Here, the kids get to learn how to make all sorts of incredible things like coins and spoons! But there an (almost) unspoken rule and that is NO HELP FROM PARENTS ALLOWED! That’s right, the little ones are on their own this time (with some form of parental supervision for safety where the small ones are concerned). For the most part, however, this family activity includes you, with that book you’ve been meaning to finish in hand, and peering over the top of it. Just to see how the kids are coming along with making you a brand new set of spoons to go with the whole new dining set they’ll make you when there’s a little more time. And finally, to finish off a great list of family activities in Amsterdam, we’ve put in something that combines two Dutch classics: canals and bikes. On a nice not-too-hot not-too-cold day , you and the family can pedal your way through the canals of Amsterdam seeing the whole city from a completely different point of view. And as someone who has done it before, yours truly can tell you that you will feel a little disorientated from your new stand point, but that just makes the experience even better. There’s nothing better than being on the water and discovering new corners of the city by accident (and don’t worry you always get a map). 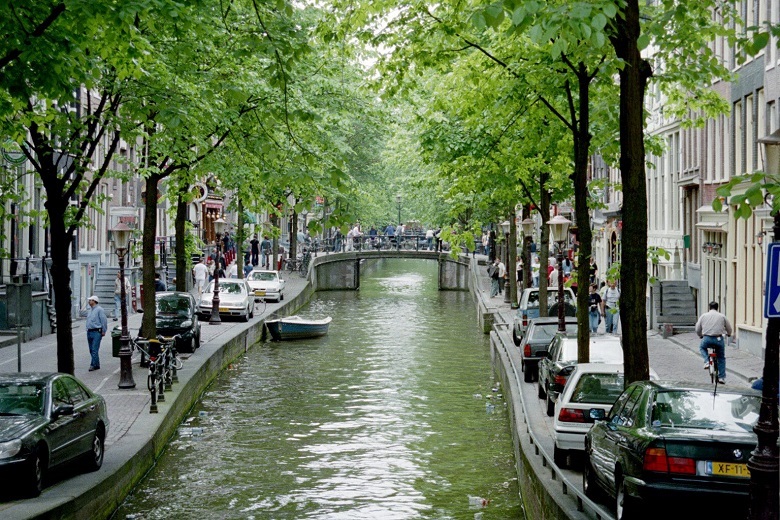 Planning a family holiday in Amsterdam? If you’re thinking of taking a holiday or even just a short trip to Amsterdam, have a look at our great holiday parks nearby and enjoy a fun-filled family holiday in the Dutch capital.